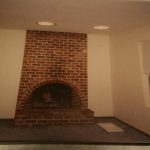 Give us a call for great fireplace facelifts. 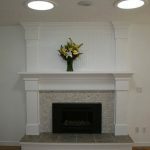 At C&K we are best know for our beautiful kitchen and bathroom designs remodeling however the word is getting out about our beautiful fireplace facelifts. 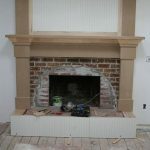 We can redesign the with basic stone or tile work or take on the entire project to include hearth, mantel and chimney updates. When your fireplace starts to loose it’s wow factor we are here to be of assistance. We have experience in refacing both interior fireplaces and exterior chimneys so don’t hesitate to let us know how we can be of assistance. When you are ready to proceed with your remodeling or home improvement project give us a call at 877 REMODEL (877-736-6335).